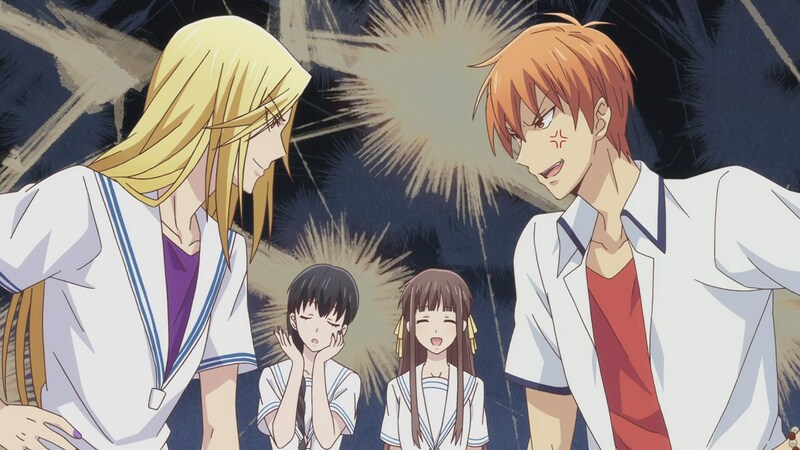 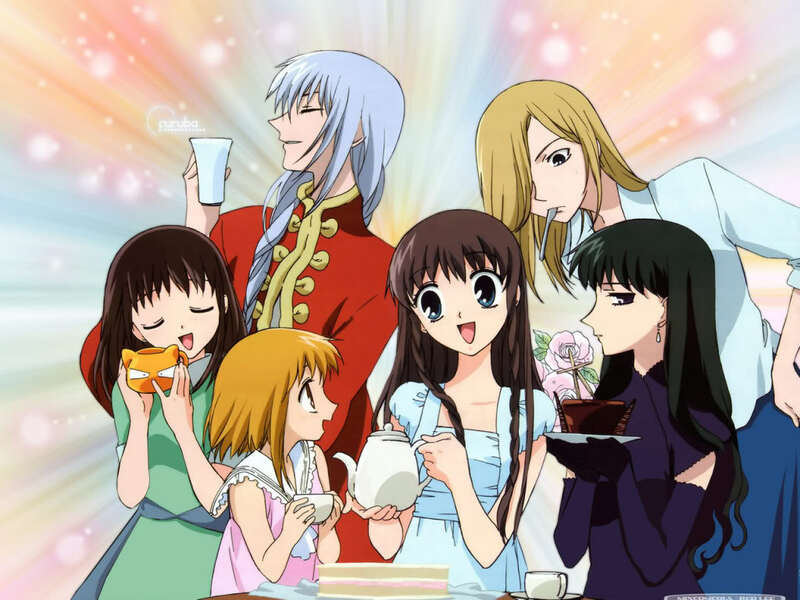 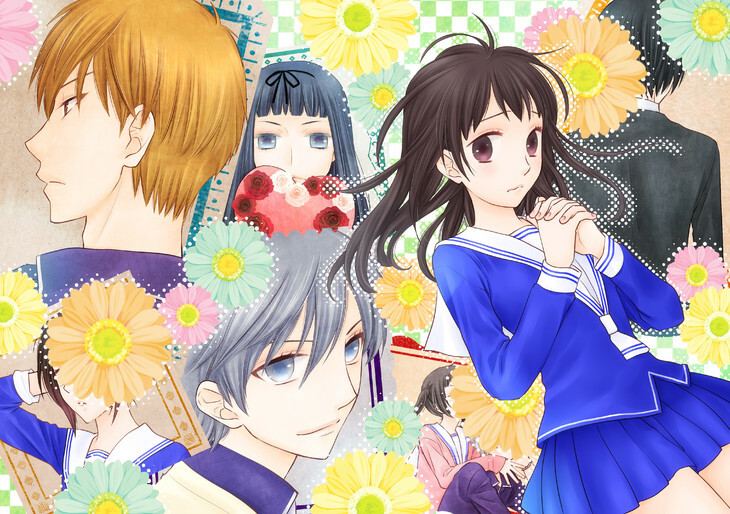 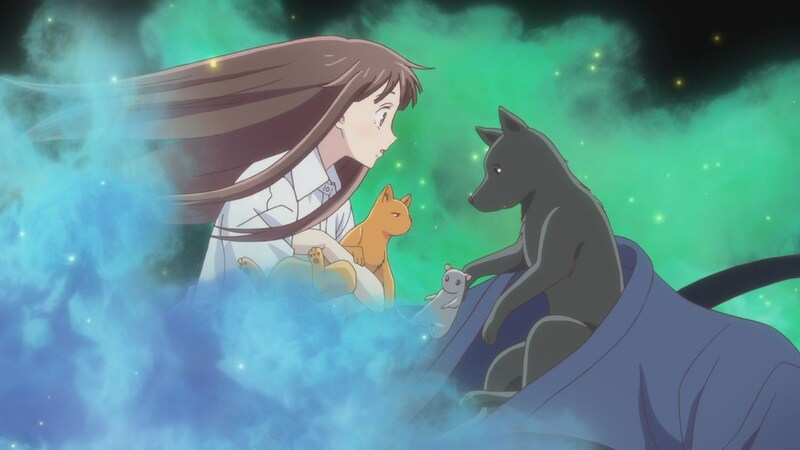 Fruits Basket Zenpen — A Complete Anime Remake? 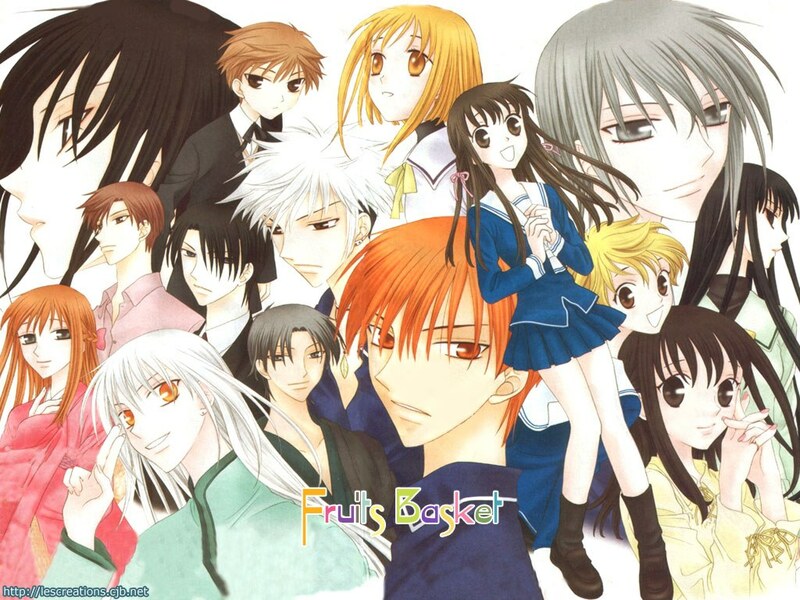 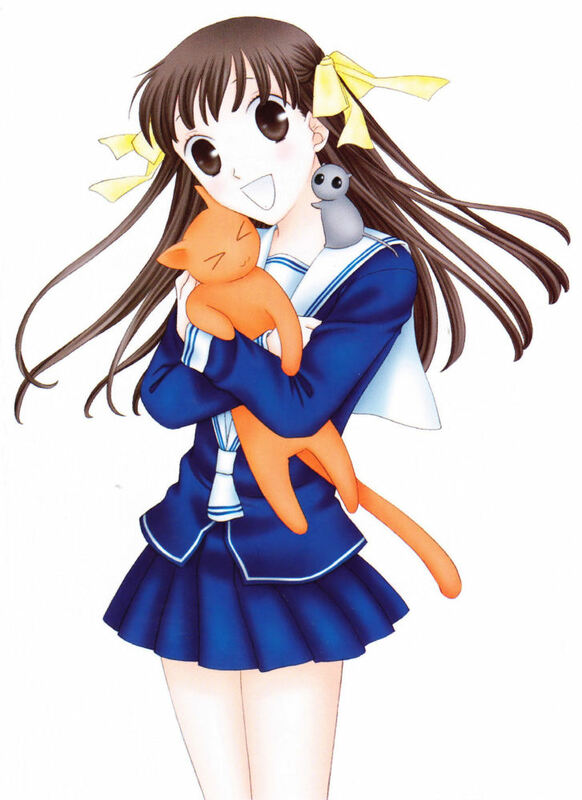 A Look at Takaya-sensei’s “Fruits Basket another” Just prior to learning that Yen Press was bringing Fruits Basket back to print in the U.S., I was shocked to discover that Takaya-sensei had created a sequel to her very popular Fruits Basket manga, entitled Fruits Basket another. 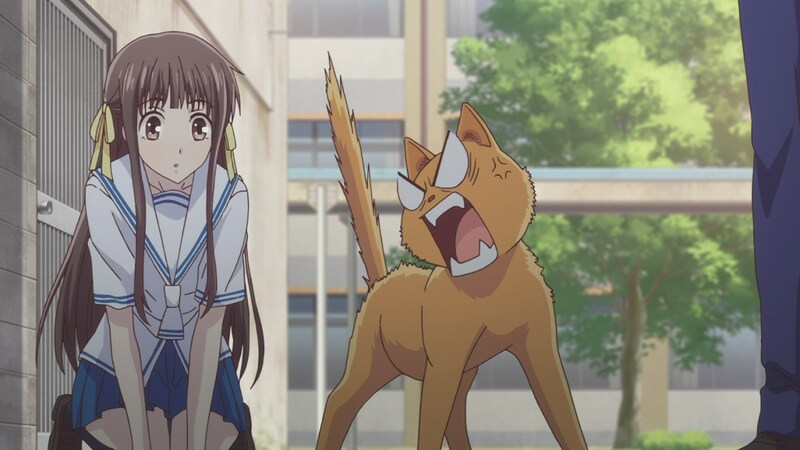 As such, I thought I’d give it a gander.